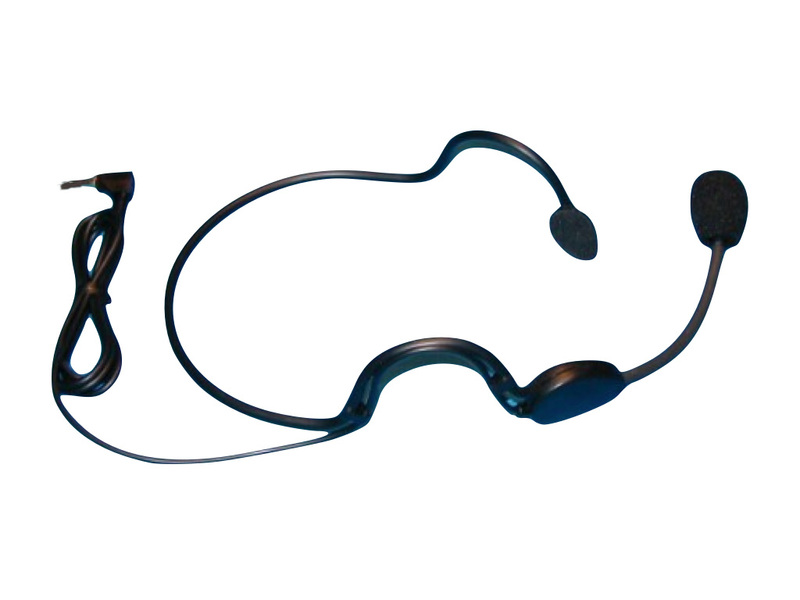 This Deluxe Headset Microphone is compatible with the ChatterVox® voice amplifier. This microphone features an extremely comfortable, light weight, behind the head design coupled with a premium quality microphone for outstanding all day performance. Includes shipping, handling, and insurance delivered to your door plus our 30 day no-questions-asked return policy.